Catch Lucie In One Night Only! Though tickets are sold out for Michael Childers’ 2019 One Night Only show in Palm Desert, you can catch Lucie Arnaz in this preview promo for the show by Spectrum News1. Click here to view! They're Playing Our Song - 40th Anniversary Reunion Show! The Actors Fund recently announced the 40th Anniversary reunion benefit concert of Lucie Arnaz’s 1979 hit Broadway production of “They’re Playing Our Song.” The concert, to be held on Monday, February 11th at 7:30 pm at the Music Box Theatre (239 West 45th St), will star the original Broadway cast members Lucie Arnaz as “Sonia Walsk” and Robert Klein as “Vernon Gersch." I could not be prouder. What an accomplishment!! It’s been a long time in the making and we had to fight through a lot of “other thinking” for a few years, but, it was all worth it for look what it has birthed. Congratulations, Jamestown. I know your first daughter is smiling down on you. lucie's calendar - click here! Lucie's new album has been released - Grab Your Copy Today! To hear samples of the new album and to snap up your copy, visit CD Baby. Lucie's New Album, "Lucie Live!" now available at CDBaby. Lucie Arnaz in concert in Birdland, NYC. Lucie Arnaz and her husband of 35+ years, Laurence Luckinbill. Lucie starring as Berthe in the national touring company of Pippin. Lucie Arnaz during her first album, "Just In Time." Lucie Arnaz stars alongside Neil Diamond in "The Jazz Singer," 1980. Lucie Arnaz in salute to Cy Coleman. Lucie Arnaz guest stars on "Law & Order." 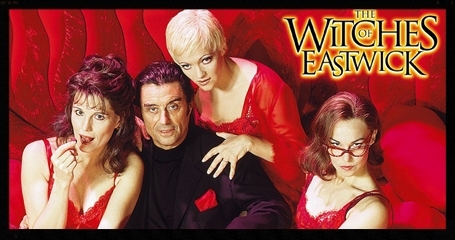 Lucie Arnaz stars in "The Witches Of Eastwick" in London's West End. Lucie Arnaz in Neil Simon's "They're Playing Our Song" on Broadway. Lucie co-starred with Lucille Ball and Desi Arnaz, Jr, in "Here's Lucy." Lucie and her co-stars in "Here's Lucy." Lucie Arnaz, Lucille Ball, Desi Arnaz, and Desi Arnaz, Jr, in 1953. Welcome to the Official Lucie Arnaz Homepage. 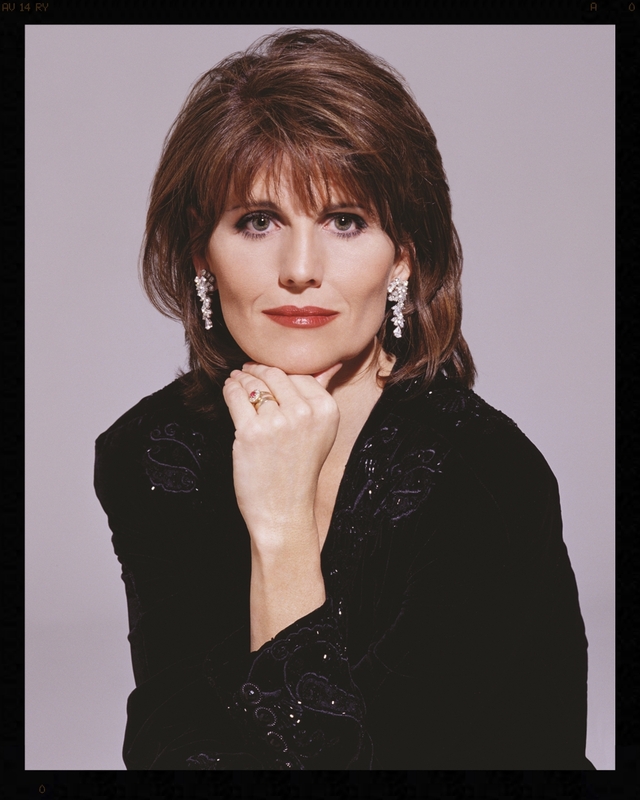 We're always updating our content to bring you the latest news and calendar dates for Lucie Arnaz's schedule. Here you'll find a good selection of Lucie's personal photos, videos, reviews and articles spanning her varied and incredible career, as well as all her official biographies, media and booking information. Please feel free to contact us at any time for questions and further inquiries, and don't forget to follow Lucie on Facebook and Instagram for added extras!